Whether expertly guiding Buyers and Sellers through the sales process or consulting on marketing and pricing the home, Myrtha provides top-level service to all of her clients with first-class. 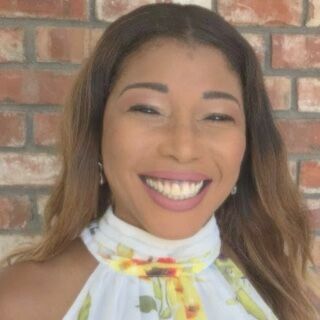 Myrtha's sophisticated and analytical understanding of sales, marketing and negotiation of Real Estate transactions make her a trusted and indispensable advisor. Myrtha takes pride in her candid, frank approach to real estate. Her extensive background as a patent paralegal and managing Broker coupled with her down-to-earth approach gives her unique insights into her diversified client base. Myrtha has been representing Buyers, Sellers, Investors, and Developers in the Silicon Valley for over 19 years and counting. She has worked through up and down market and as such her experience can help guide you in the right direction. Myrtha is very passionate about Real Estate and helping people achieve their goals. She grew up in St. Thomas, US Virgin Island and moved to the Bay area after High School to attend College. She currently lives in Los Altos with her husband Robert who is a patent attorney and four minor kids.